IMT At The Medical Center offers studio, 1, 2 & 3 bedroom apartments. Please select a home that you like, fill out your name, number, and email, and you will be redirected to our quick and convenient online application. Not seeing what you're looking for? Availability changes every day, if you tell us what your needs are we’ll call you when availability changes. Welcome home to IMT At The Medical Center. 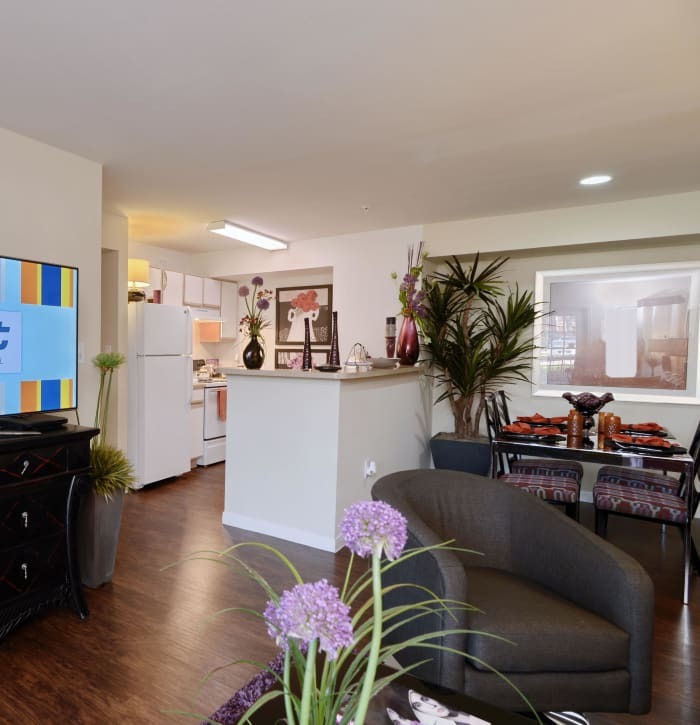 To ensure you find the right-size home, we offer studio, 1, 2 & 3 bedroom Houston, Texas, apartments for rent near NRG Center. 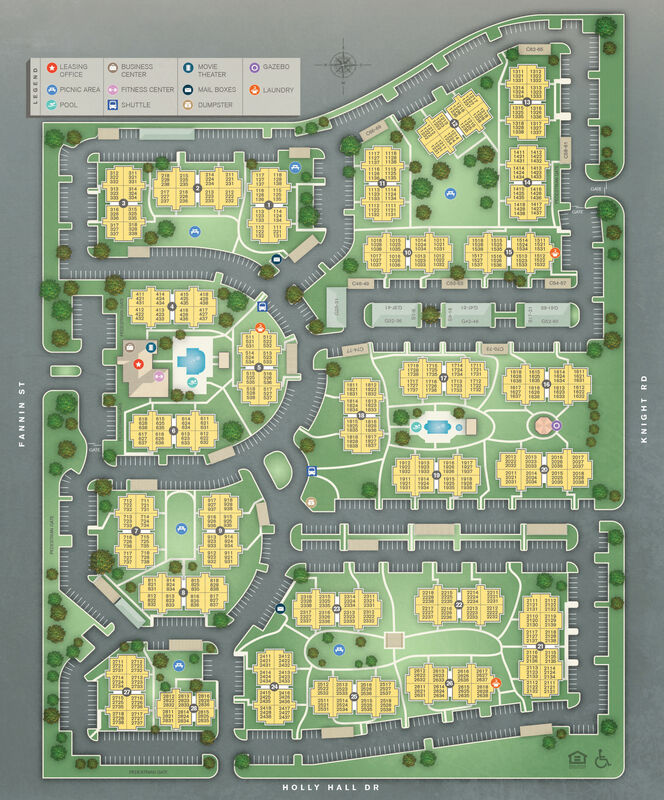 Our modern and well-designed floor plans range in size from 498 to 1,107 square feet. Upgraded homes feature design-inspired touches throughout. Whatever your unique needs, we can accommodate your lifestyle. The star of your new home is the open-concept chef’s kitchen. Equipped with GE stainless-steel appliances, gorgeous granite countertops, and a subway tile backsplash, your kitchen has everything you need to create restaurant-quality meals at home. And cleanup has never been easier with help from your timesaving dishwasher. Located in the heart of The Medical Center, our Houston, TX, apartments for rent are designed for comfort, style, and ease. Each home at IMT At The Medical Center features central heating and air conditioning, as well as a digital thermostat to maintain your ideal indoor temperature. To help you keep your home tidy and organized, our floor plans offer both walk-in closets and linen closets for easy storage. Complete with a private balcony or patio, your new apartment boasts an outdoor space where you can kick back and relax or even start a container garden. 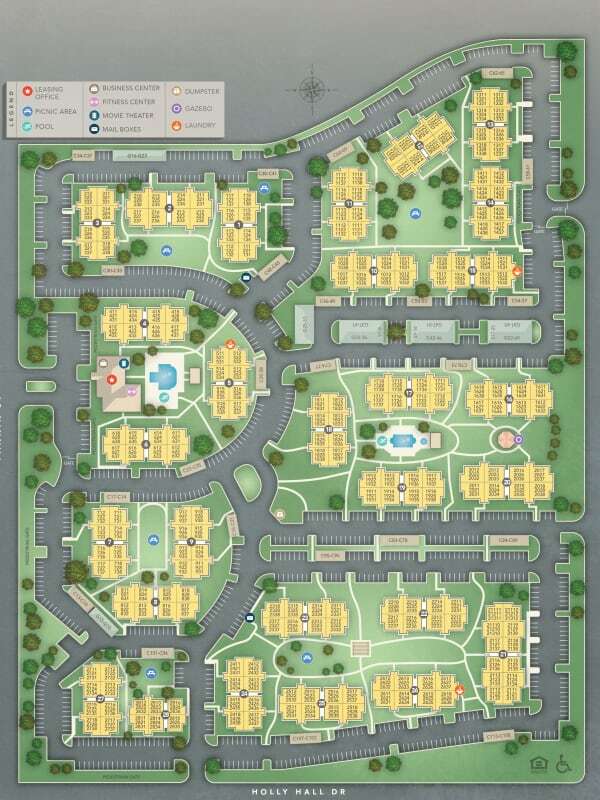 If you want to set up a tour of your favorite floor plan, contact the leasing team at IMT At The Medical Center today.